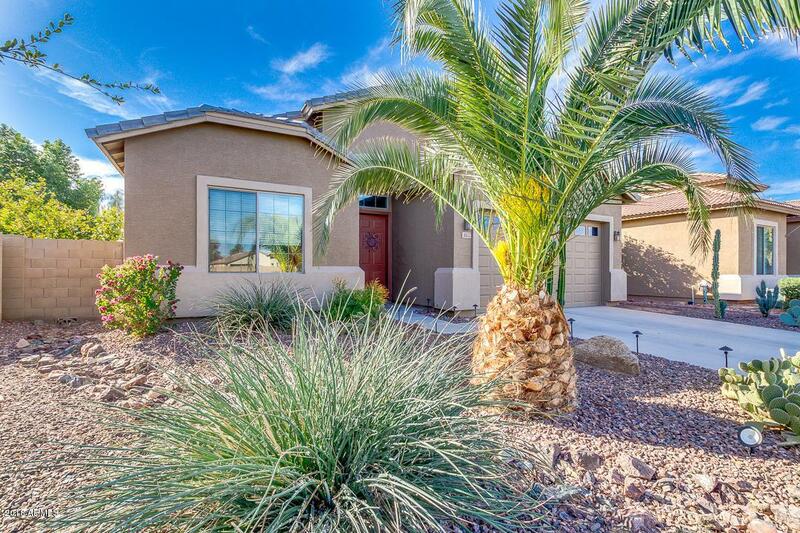 Beautiful REMODELED 3 bed, 2 bath property with a pool in Maricopa! 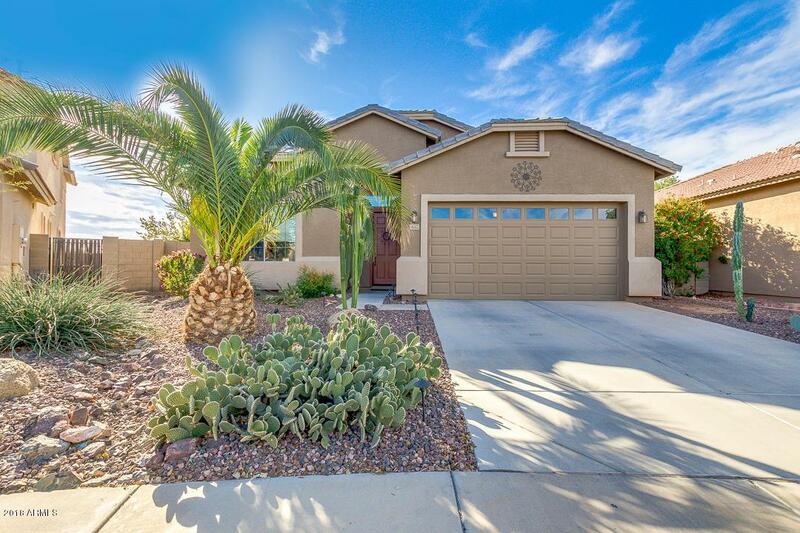 Featuring desert landscaping, 2 car garage, dining and living areas, and elegant light fixtures throughout, you simply won't believe your eyes! The luxurious kitchen is equipped with ample cabinetry, a pantry, granite countertops, tile backsplash, matching stainless steel appliances, and a lovely island complete with a breakfast bar. Inside the large master bedroom you will find a full bath with his and her sinks, separate tub and shower, and a spacious closet. 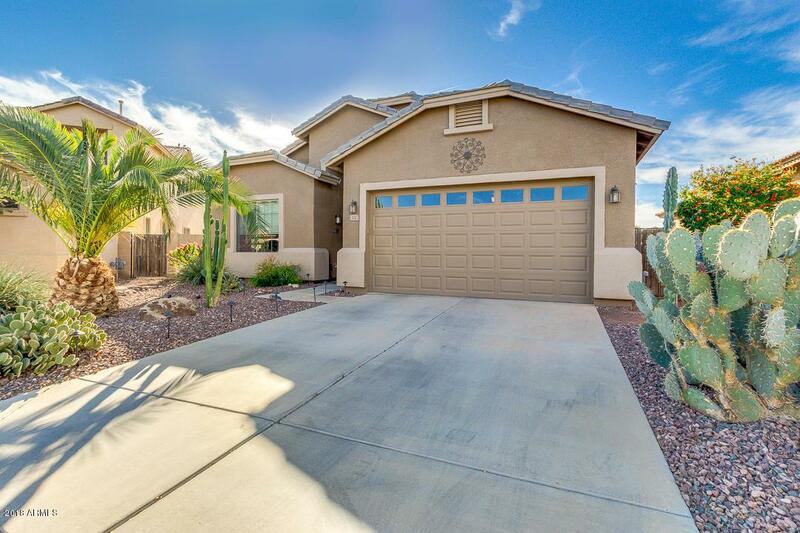 The stunning backyard includes a covered patio, paved seating area, and a refreshing pool perfect for the summer! Remodeled Kitchen, master shower and wood look tile flooring installed in kitchen and living area. 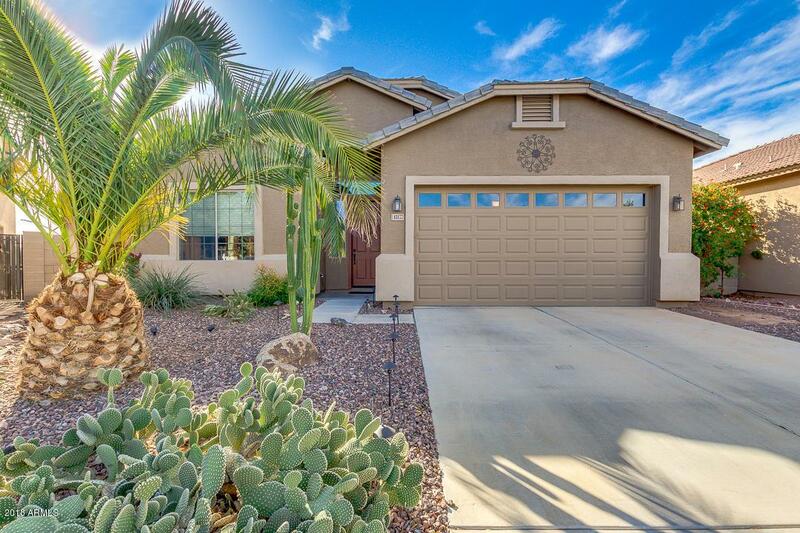 Seller can help with closing costs too!